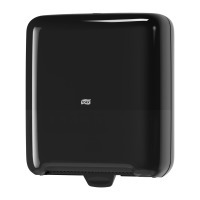 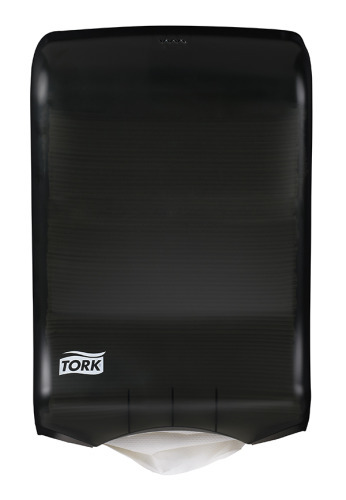 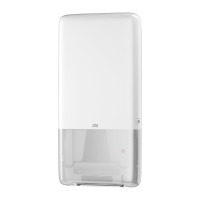 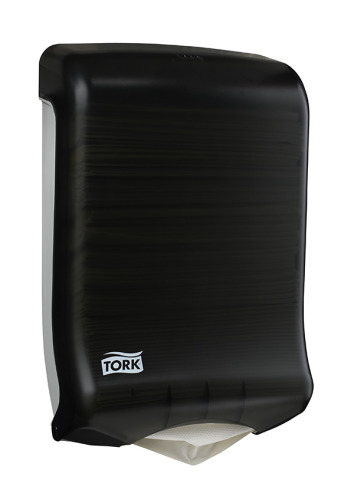 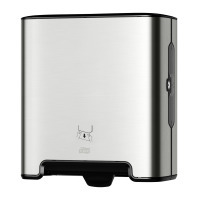 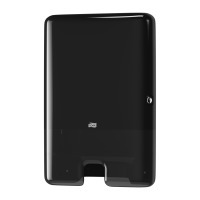 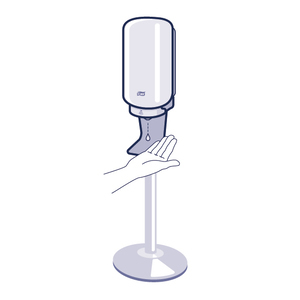 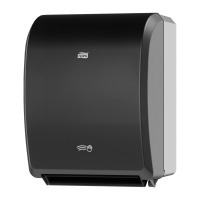 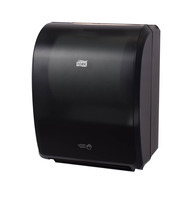 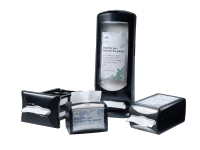 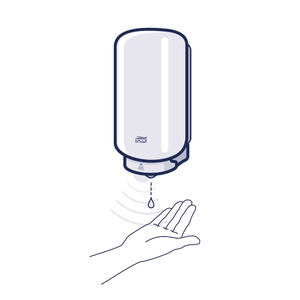 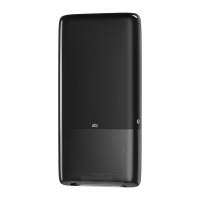 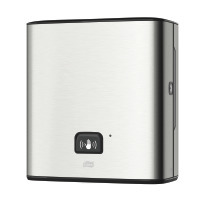 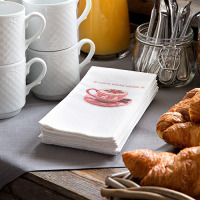 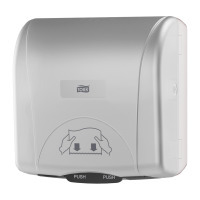 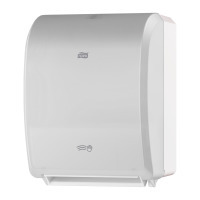 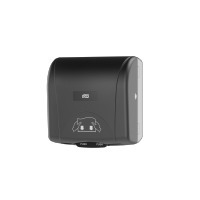 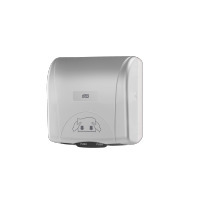 The Tork Multifold and C-Fold Hand Towel Dispenser is a high capacity system, which helps to reduce required maintenance and reduces the number of service interruptions. 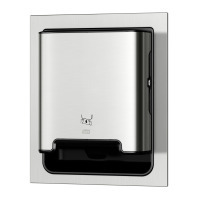 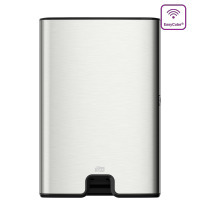 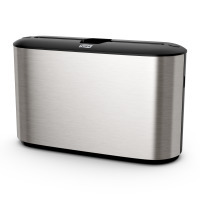 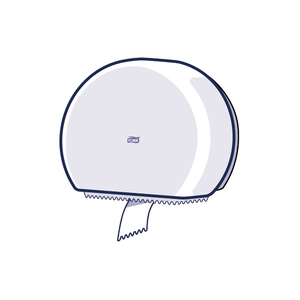 An overall clean, modern appearance compliments any style washroom. 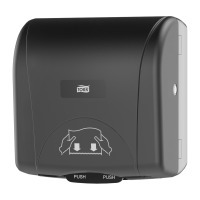 Replaceable covers and lock fingers.